Ambrosha Jordan, MSN, FNP, is a family nurse practitioner with over 10 years of experience. She specializes in family medicine and pediatric care at Faith Medical Center where she offers outstanding health services to the communities of Charlotte and Mooresville, North Carolina. The skill and expertise Ambrosha has benefit patients of all ages who trust her for quality medical care. She is a highly trained provider who is dedicated to excellence in diagnosing and treating a wide range of conditions. Services provided by Ambrosha include primary care, pediatrics, cardiac care, cancer screenings, addiction treatment, diabetes care, pain management, and more. She is known for fostering strong relationships with her patients, taking the time to address their questions and concerns and to educate them about treatment options so they can make informed decisions about their health. 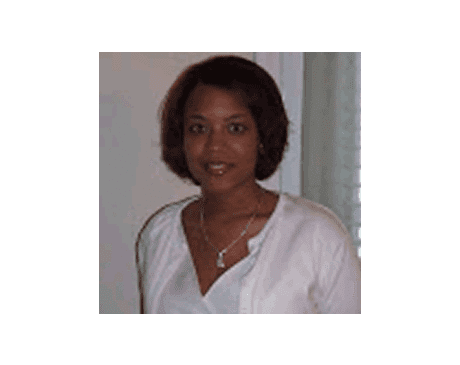 Ambrosha earned her Master of Science in Nursing, Family Nurse Practitioner from the University Of North Carolina School of Medicine in Chapel Hill, North Carolina, in 2008. She joined the team at Faith Medical Center in 2012.